Yesterday was the 1st of October, which means Halloween fever has hit the nation! Everywhere you look there are pumpkins, witches, and ghouls…oh my! Get into the festive spirit with your little ones by making this original take on a classic Halloween figure — Frankenstein. 1. 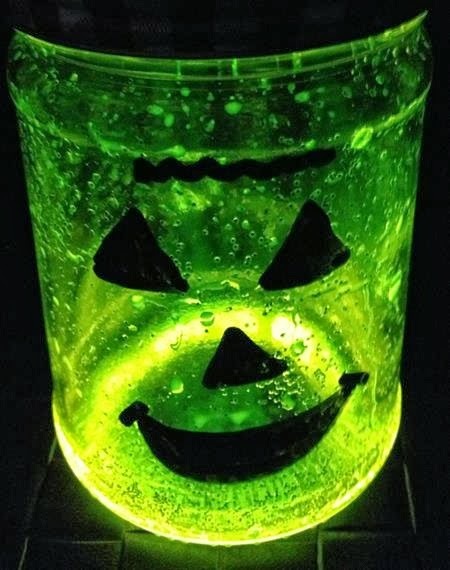 Start by letting the kids activate the glow sticks. 2. 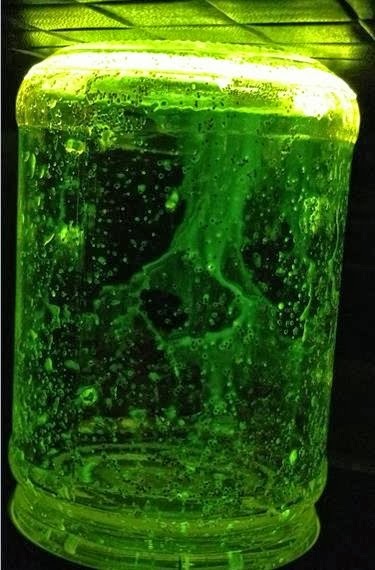 Next, cut the glow sticks and empty the contents into a jar. 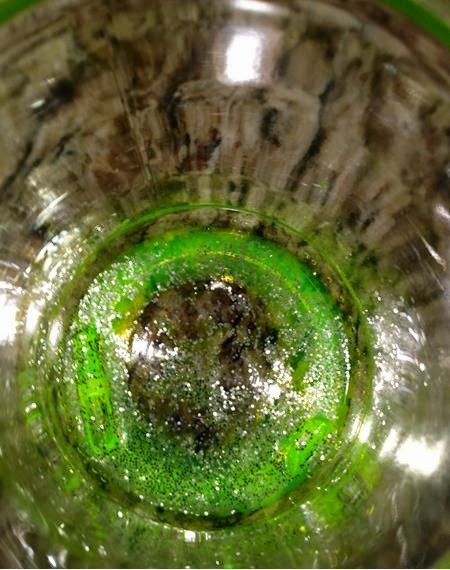 Be careful not to spill as the liquid stains easily and can be toxic! 3. If you want to add some sparkle, this is the time to have the kids dump in their favorite glitter. 4. Now, seal the jar tightly and let the kids shake, shake, shake it up! Turn on the tunes and they might just dance the day away. 5. Next, draw your best Frankenstein face on the jar. Encourage the kids to be creative – maybe they’ll make Frank’s silly sister instead! 6. Finally, simply turn off the lights and let the scaring (or giggling) begin! This project is a complete Whitney original. Don’t forget to stop by next Wednesday for a fun project by Whitney Tang and to check out Nanny Magazine. Click here to take a Nanny Magazine survey for nannies.